Bus Charter Dusseldorf provides bus rental services for private and corporate clients. 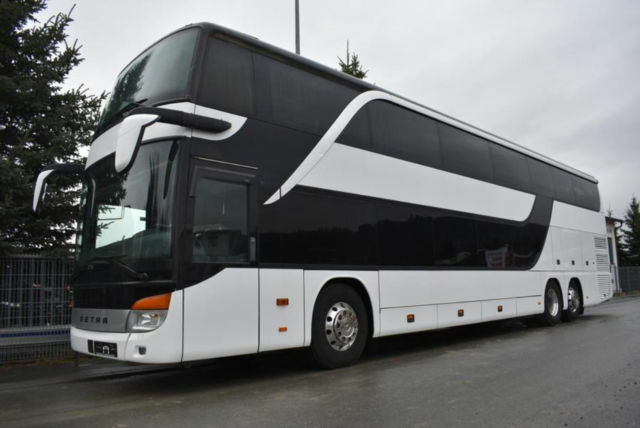 Rent our business bus or luxury coach and enjoy the way as we take you to your Dusseldorf destination. The capital of the German State of North Rhine-Westphalia, Dusseldorf is a major cultural and civic center that visitors from around the world can enjoy. Visiting this classic city aboard a charter is an excellent way to see everything the area has to offer without getting lost. A bus rental is also the perfect choice for a company outing in this beautiful German city. We can take your employees on a sightseeing adventure around the Rhineland that they won't soon forget. Our Bus Charter Service Dusseldorf has extensive experience arranging private bus services for both German nationals and international travelers. All of our bus drivers have experienced working in the transportation and tourism industry. Our drivers speak English, ensuring the most comfortable travel experience possible. There is no better place to make memories than aboard a chartered coach. Our chartered vehicles are designed for maximum comfort. They have between eight and 65 seats and feature full restroom and washing facilities. They are equipped with refrigerators and DVD players.